They say, ‘when in Rome do as Romans do’. Well, it obviously means you must eat as the Romans eat when you are in town. The historical town dating back to 753 B.C. has a rich gastronomical legacy as well. Though Italian food has its reputation for being tasty and distinctive, yet Roman cuisine is one you just can’t afford to miss. Roman cuisine is extremely appetizing, unassuming and filling. Through the centuries-old traditional food, most food items even today are made using very few ingredients creatively. Every region has their own version of the food. When in Rome you must try everything from the preferred street foods, renowned pasta dishes with flavourful sauces to vegetable stews. Of course, do not forget to taste the desserts; they are mind-blowing. So, here is Kesari Tours curated Roman food menu list for you. 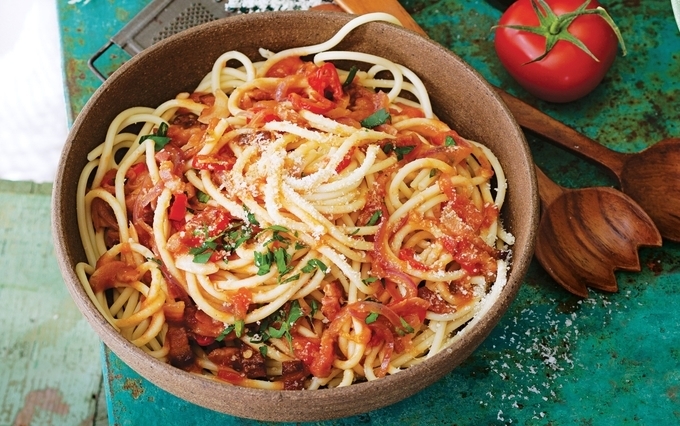 Pasta with different Roman sauces: The famous sauces like the , rich amatriciana, and cheesy casioe Pepe with spaghetti are one of the most popular pasta here. Though another form of pasta, the gnocchi is a popular dish eaten mainly on a Thursday. The country is so fascinated with its pasta that there is a National Pasta Day in October where you can try various types of pasta, right from the lasagna, tortellini, rotini, linguine, and others. Did you know there re close to 600 shapes of pasta? 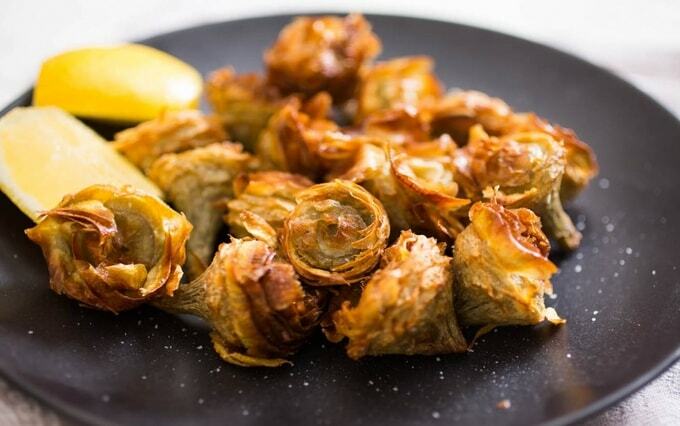 Carciofi Alla Giudia: A popular Jewish dish, it is one of the must eat foods in Rome. The dish is made using a good amount of olive oil and it is best to have when it is still warm. Mostly this dish is stuffed with mozzarella cheese and anchovies. Roman-style pizza or Pizza Bianca: An Italian staple with its distinctive twist. It is crisp, thin, and is baked until it is charred. The pizza is served in a variety of sizes like a regular slice, rectangular, and even tiny pieces consumed as side snacks. 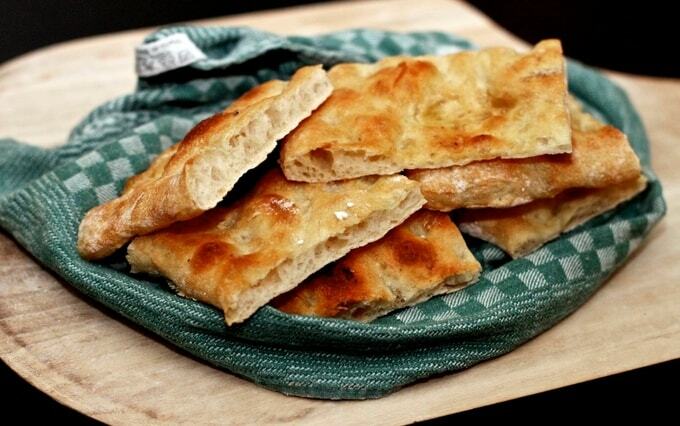 Some of the popular varieties are pizza Bianca, focaccia with some salt sprinkled, pizza Rossa with tomato sauce. 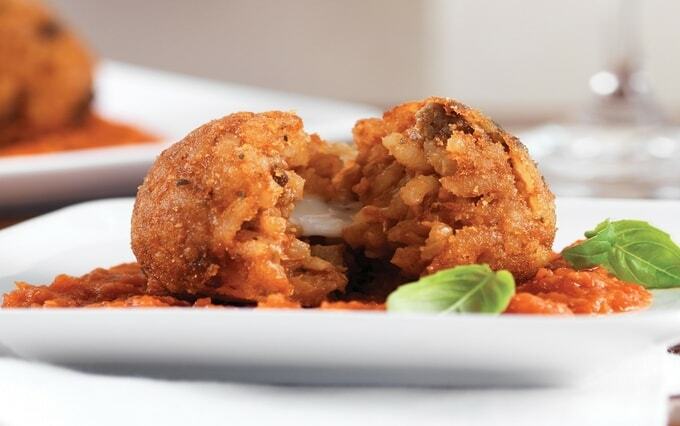 Suppli: The small croquettes of rice stuffed with mozzarella cheese and tomato sauce are one of the must eat foods in Rome. One of the popular snacks can be found in most of the pizza outlets, they are often accompanied by deep-fried fritti. Fritti: Made with a unique combination, for example, salt cod, zucchini flowers, these fried rice balls are a staple snack in Rome. 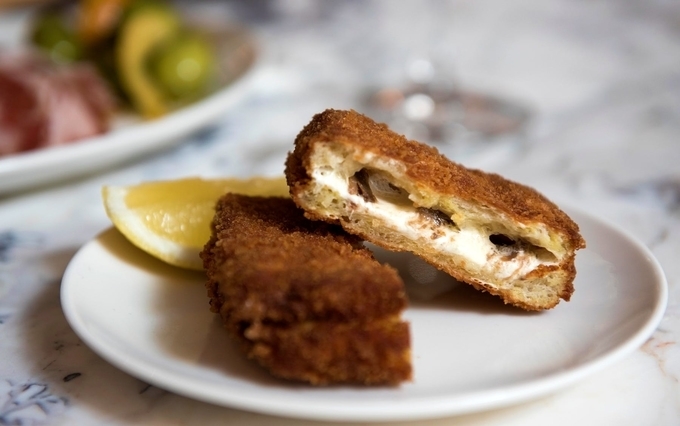 Fried food has a definite role in the cuisine of Rome. 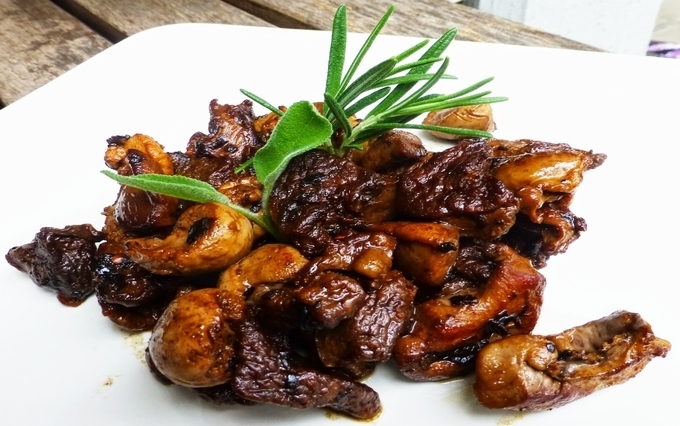 Quinto Quarto (offal): Also known as the fifth quarter having its origin from the Testaccio a quaint neighbourhood in Rome housing most of the slaughterhouses. The meat used in this dish is mostly the off-cut remains of animals slaughtered. The most popular variant is the tripa alla Romana mostly served with rich tomato sauce and pecorino cheese. The other variety includes a stew in tomato sauce or even in chocolate. One of the best places to eat in Rome is the Testaccio market area. Cesare al Casaletto: The classic red sauce made from tomatoes, white wine, onions, guanciale, and pecorino Romano is a must eat food in Rome. Italian cuisine has regional distinctiveness, which reflects, in the variety of Piatti (or the plate) found in one city and another. It is this distinctiveness that makes places to eat in Rome a unique gastronomical experience. Eating food that is a speciality of an area makes you familiar with the culture of an area. It is a great way to eat fresh and local food too. Excited already? Well, look no further, ask Kesari Tours your trusted travel partner and get a culinary escape to Rome. Check out our more blogs on Food! !